This was really really lovely. It had a quite a bit of spice, which I do love. I especially loved the roasted corn & corn chips! I have to say I wasn't too keen on this. I don't like 'rice crackers', they have a weird taste. But the crispy peanuts was very good. 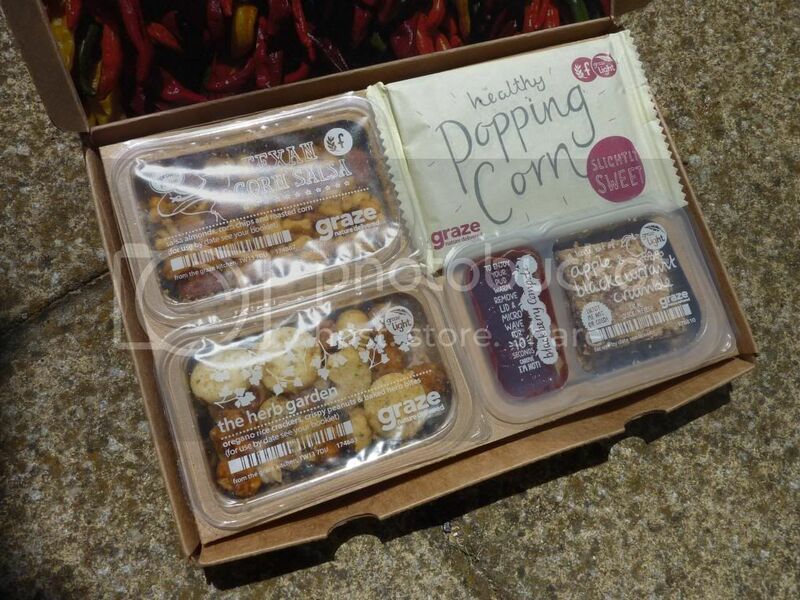 I love Graze Popcorn, it is sweet but not too overly and it doesn't take too long to cook. It is just enough for yourself and maybe someone else if you feel like sharing! 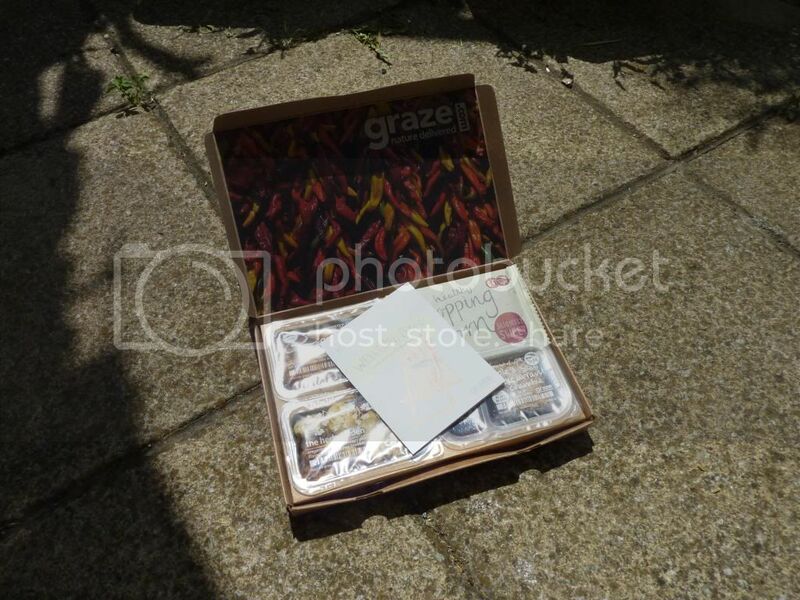 Use the code Y7GWJKN, to get your first box free! 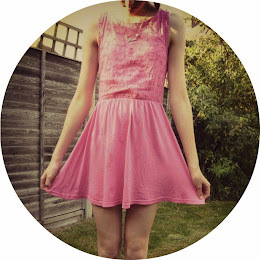 Have you entered my 100 follower Giveaway yet?